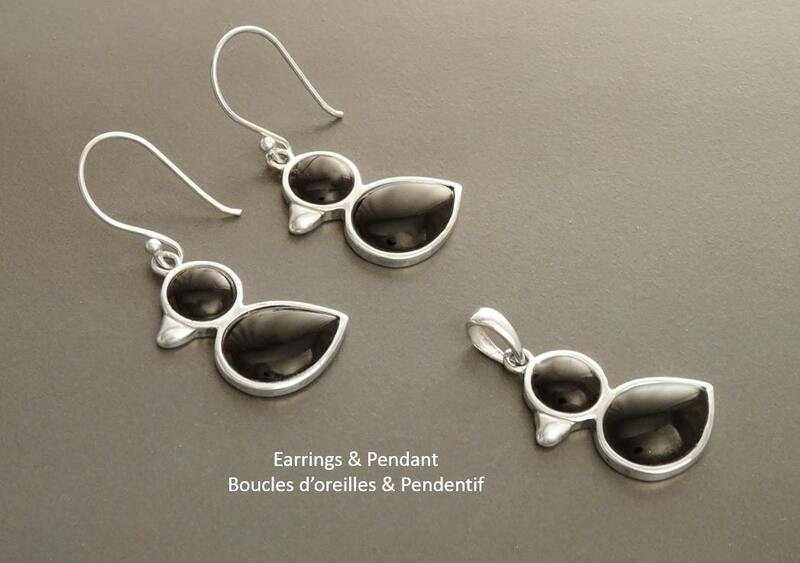 Birdy Earrings - Sterling Silver, Bird, Duck, Black Onyx, Dainty Jewelry, Dainty Pendant, Cute Jewelry, Kawaii, Animals Jewelry, 925. 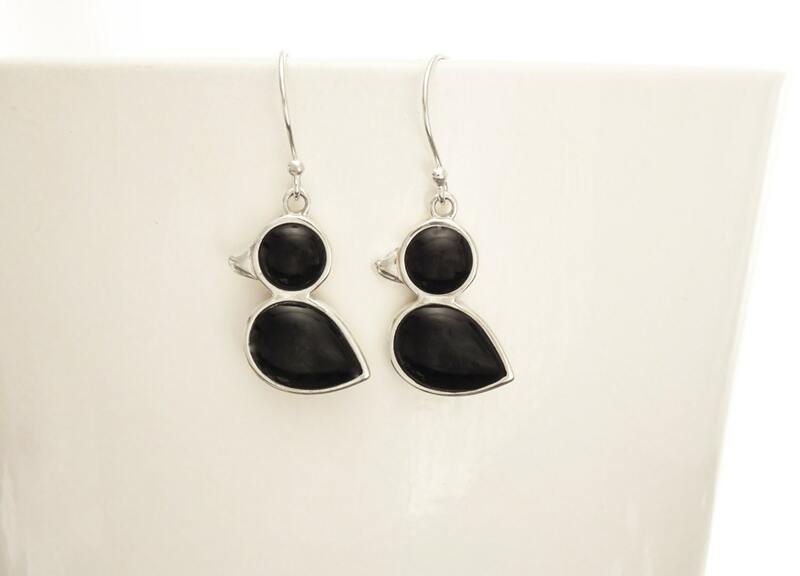 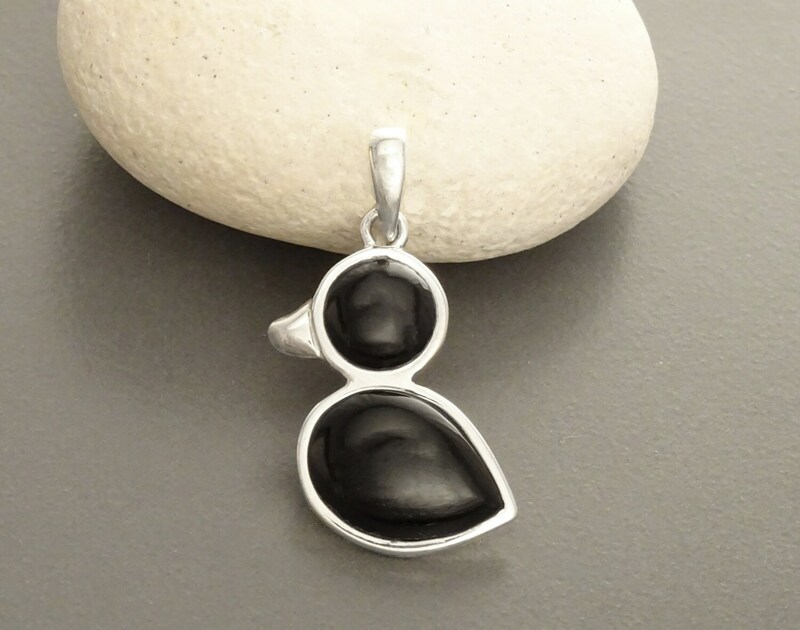 Modern and Chic in Design, this Sterling Silver earrings is set with Black Onyx. 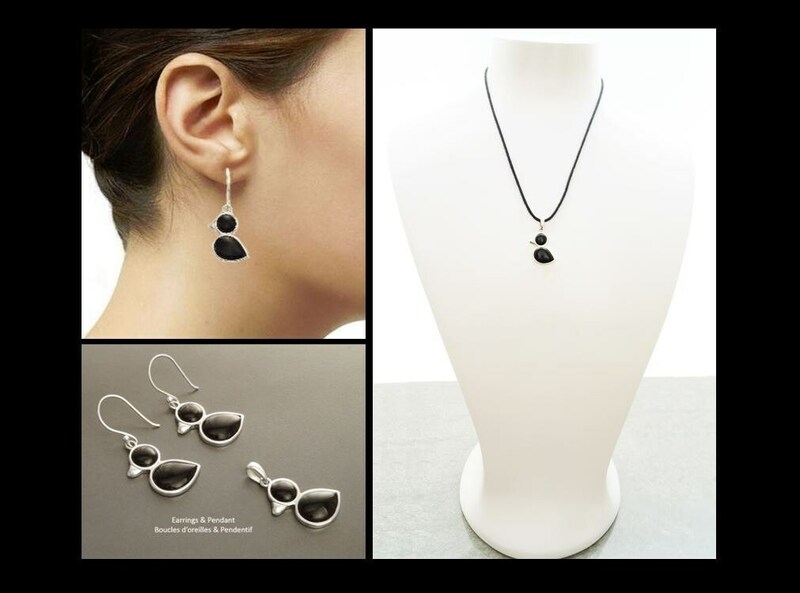 An easy-to-wear Earrings for any occasion. 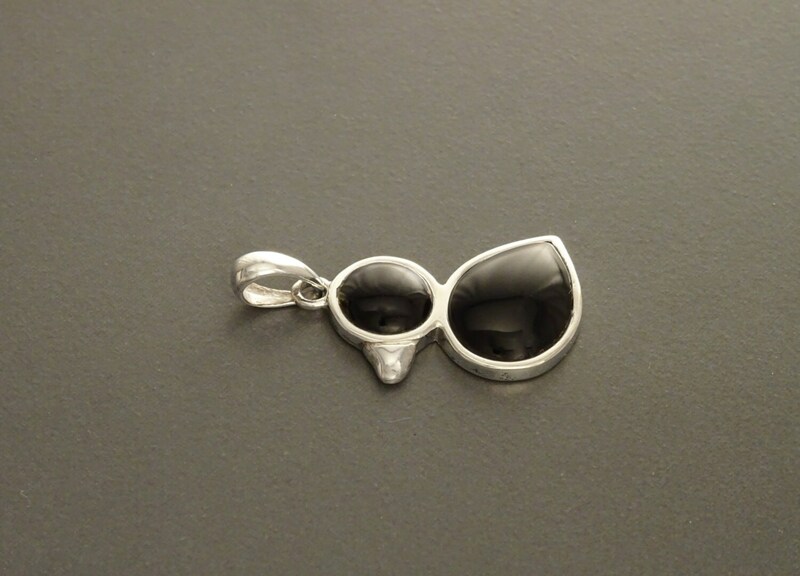 Average silver weight : 3gr.